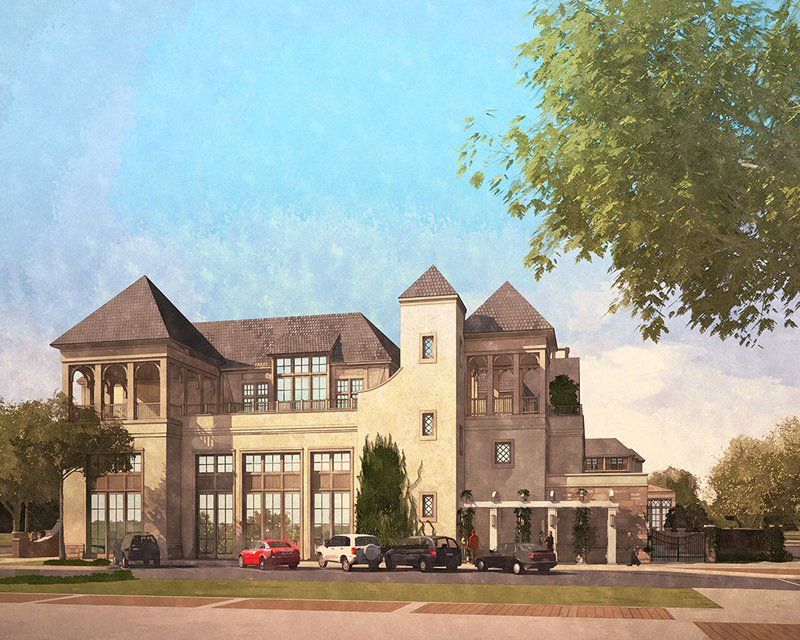 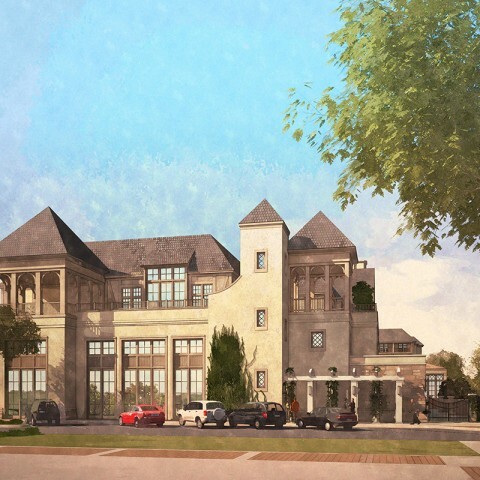 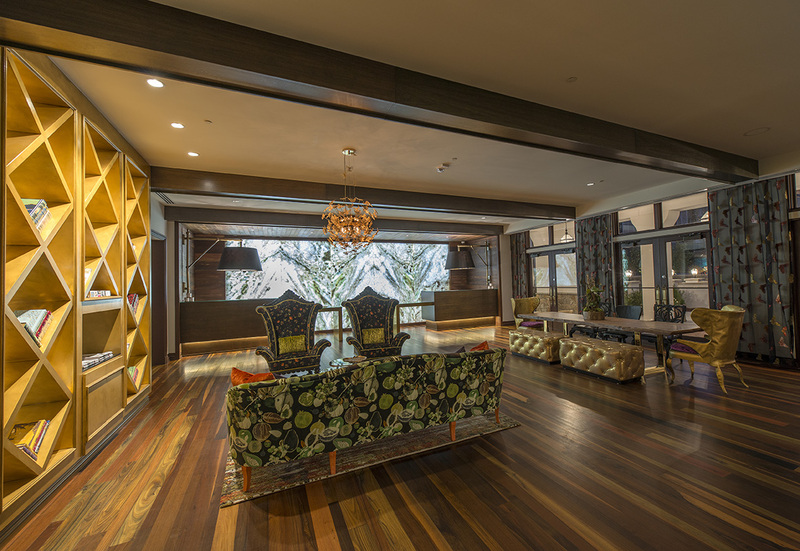 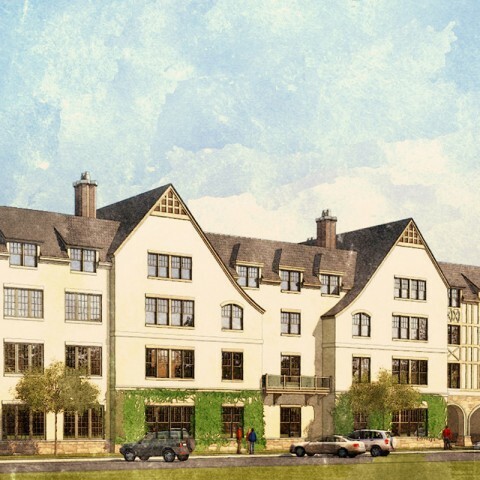 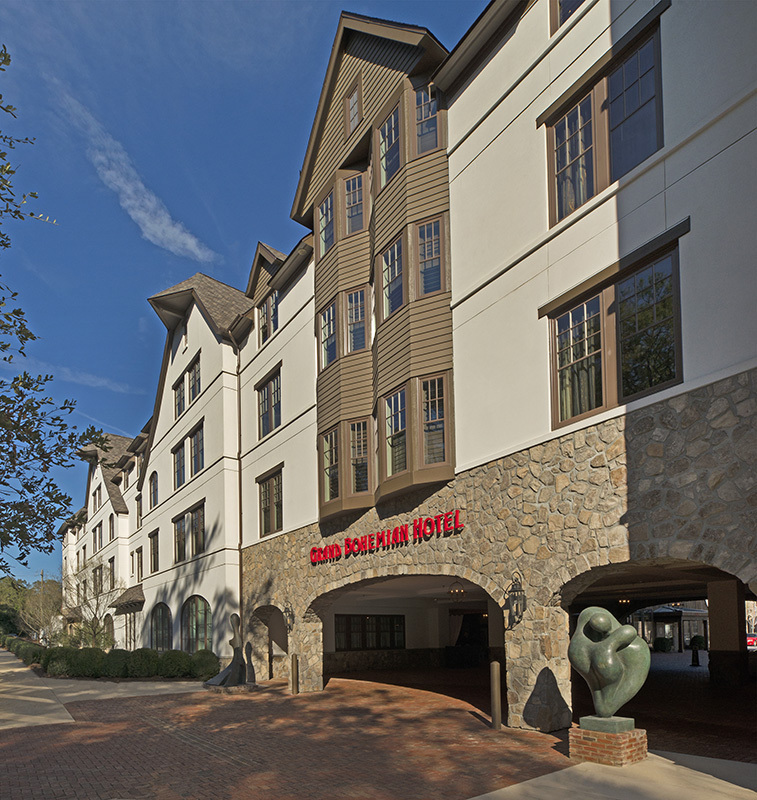 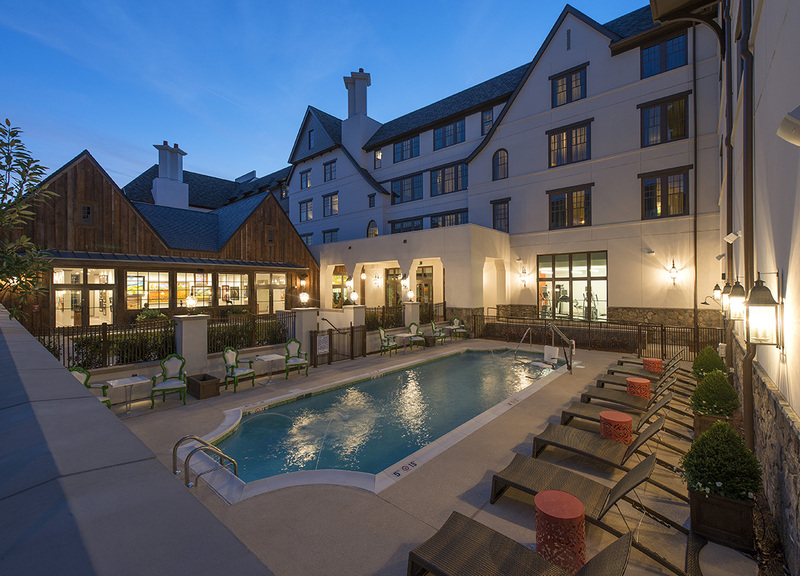 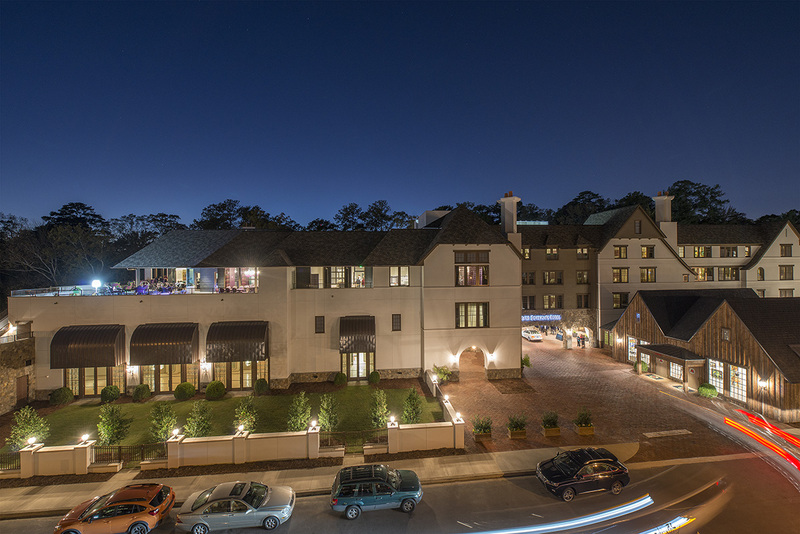 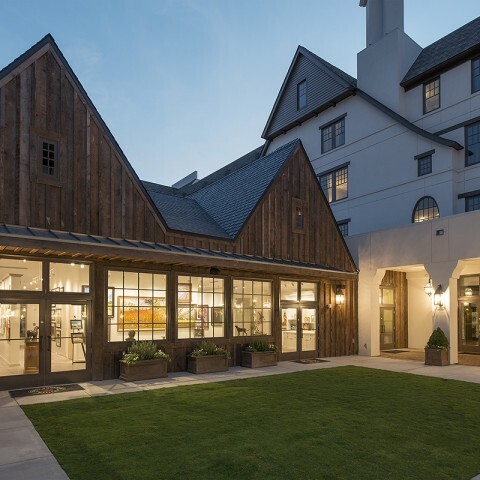 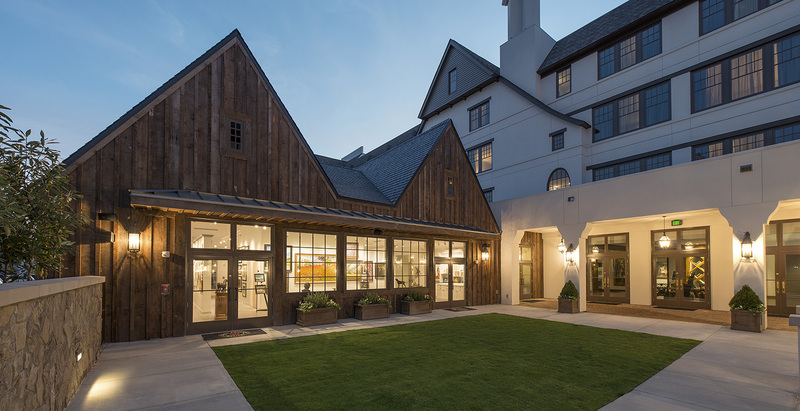 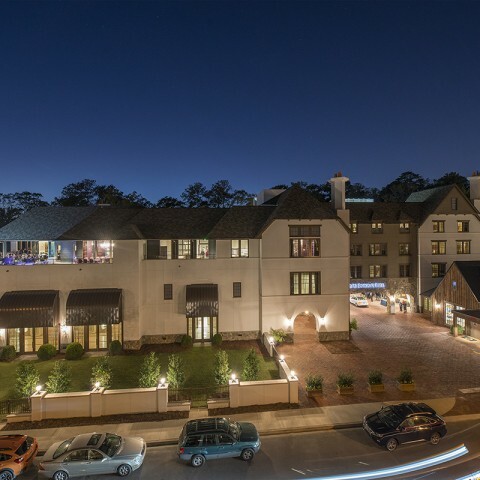 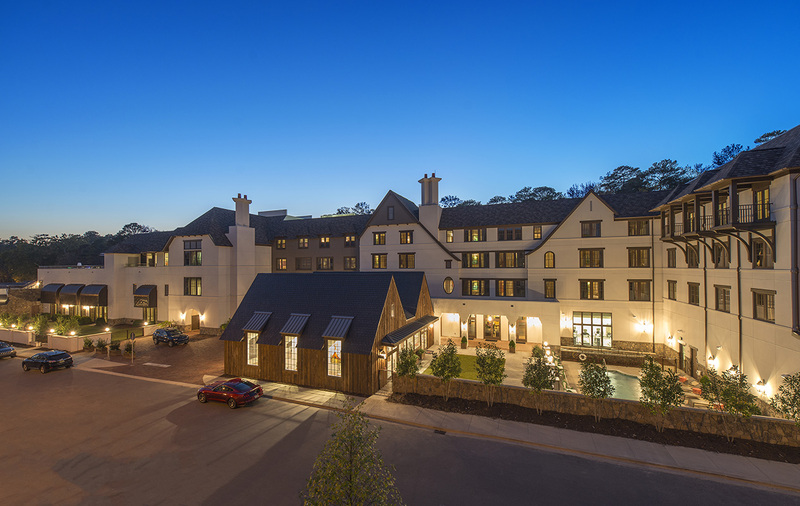 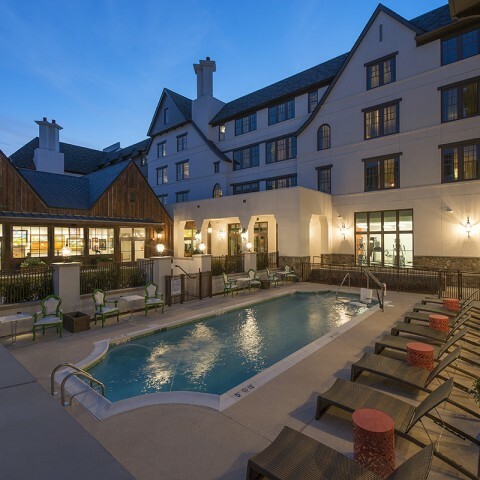 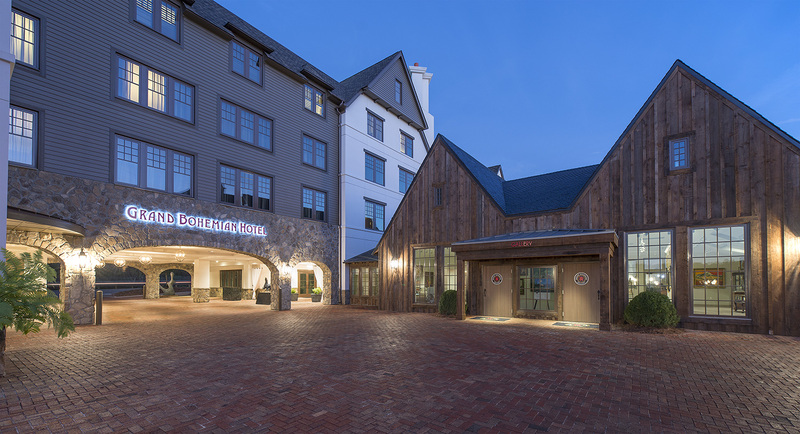 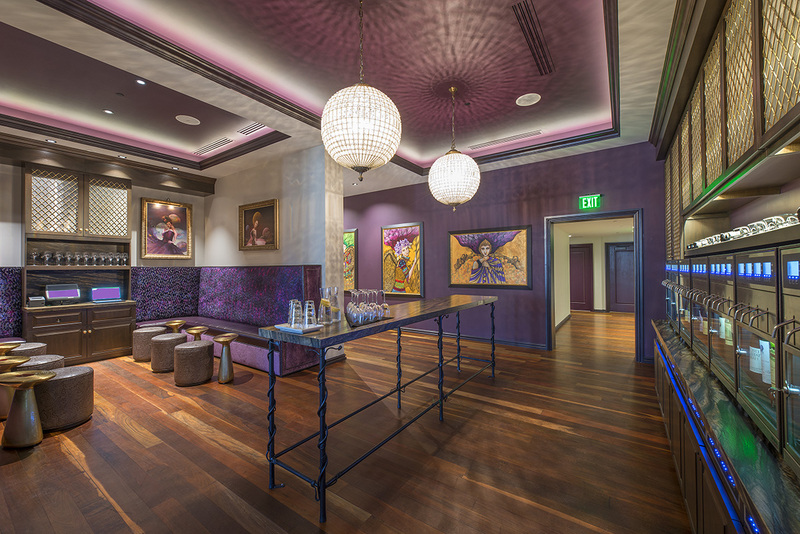 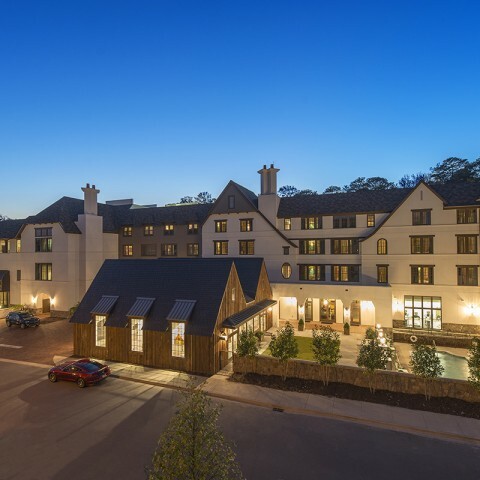 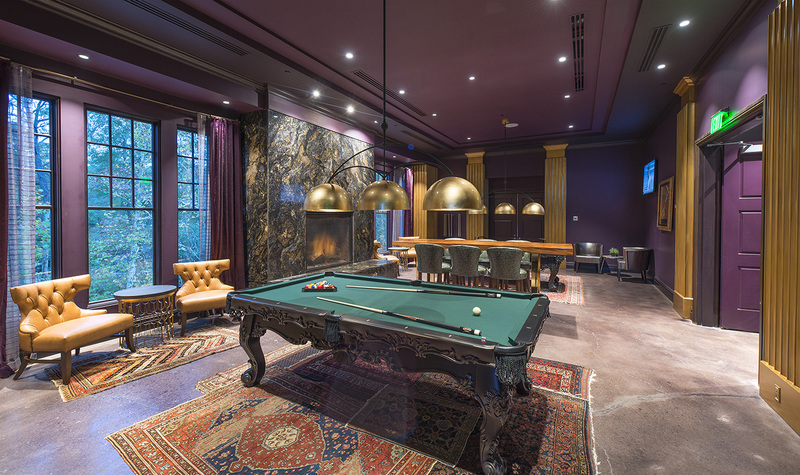 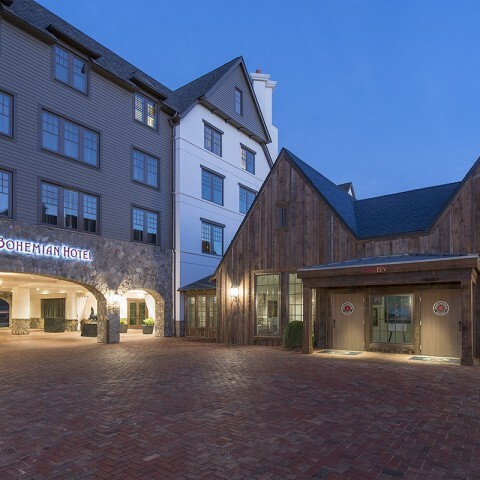 The Mountain Brook Bohemian Hotel marks The Kessler Collection’s first property in Alabama. 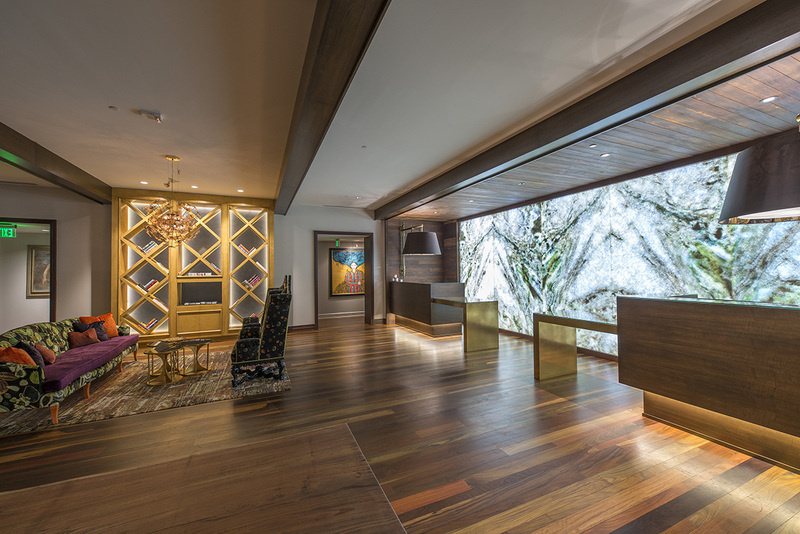 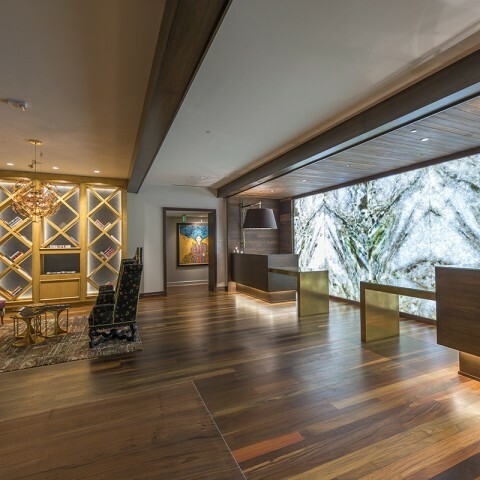 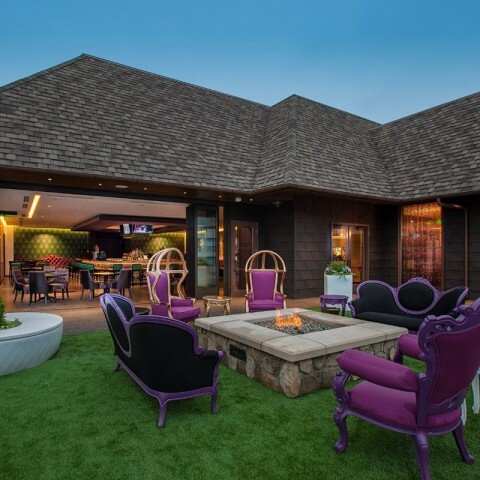 Designed to celebrate creativity and inspire the soul, the 100-room luxury boutique hotel, located in the city’s Lane Park development, incorporates diverse offerings for both meetings and leisure stays. 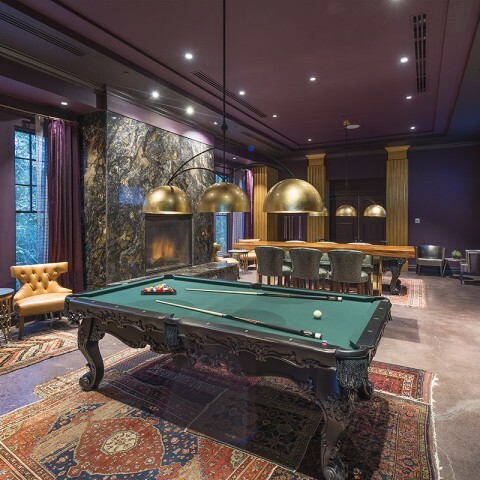 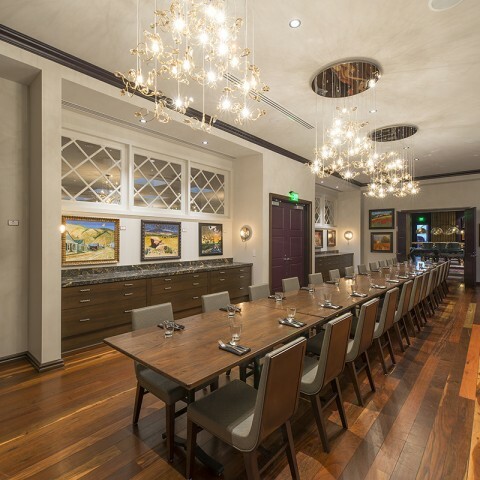 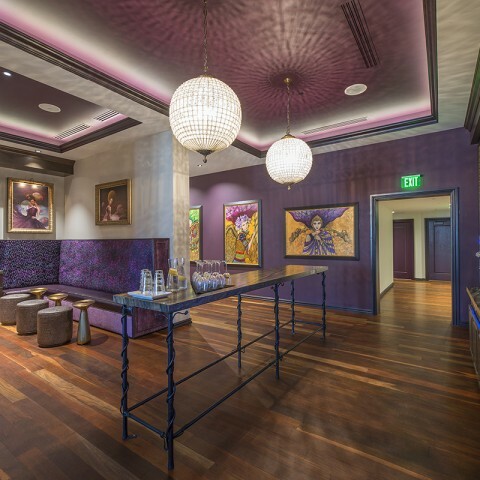 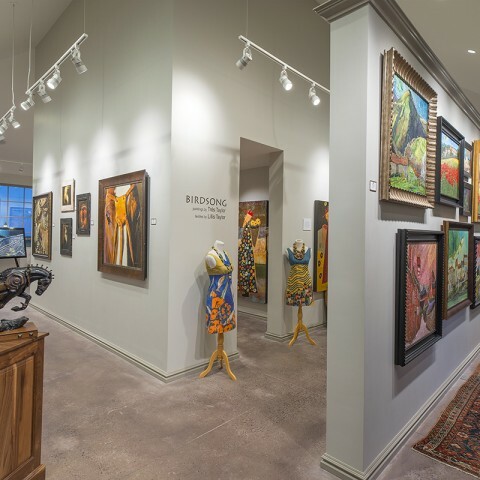 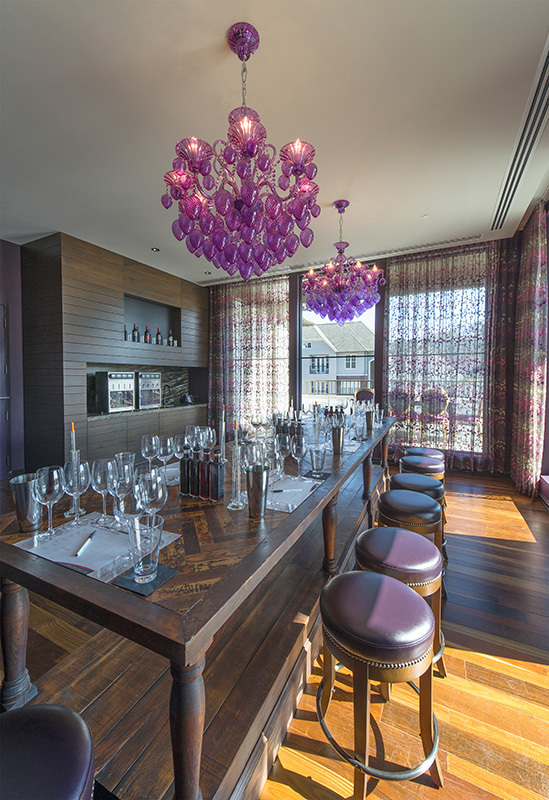 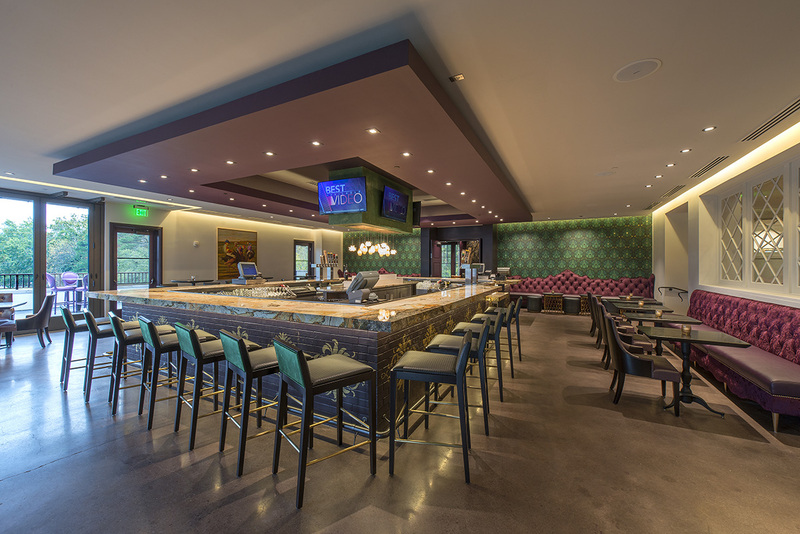 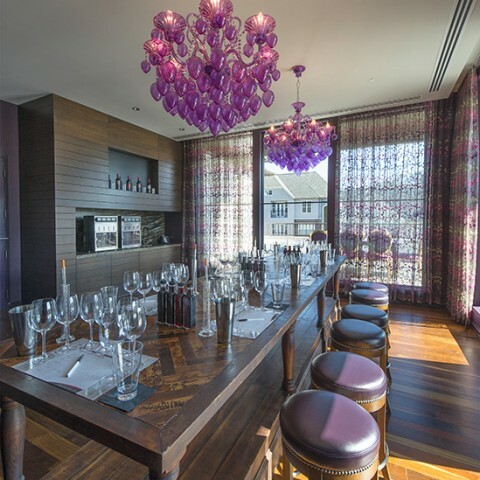 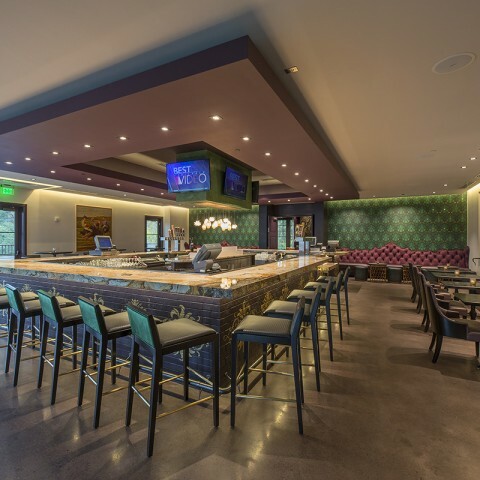 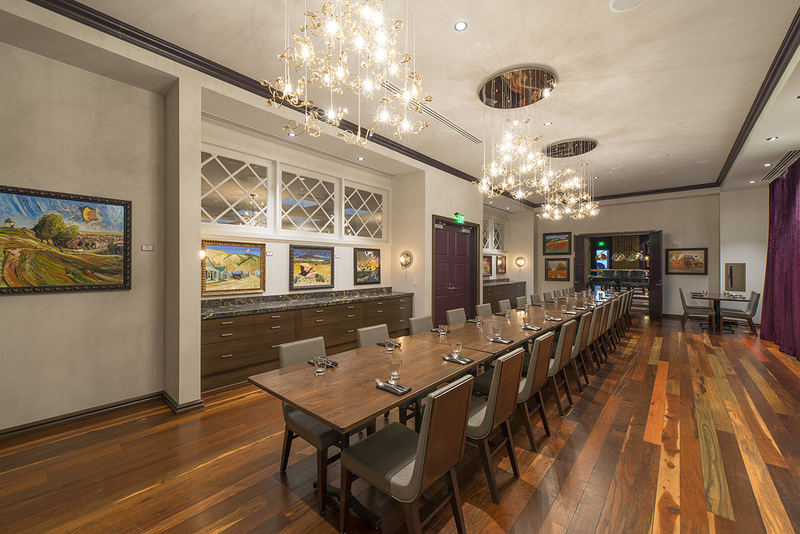 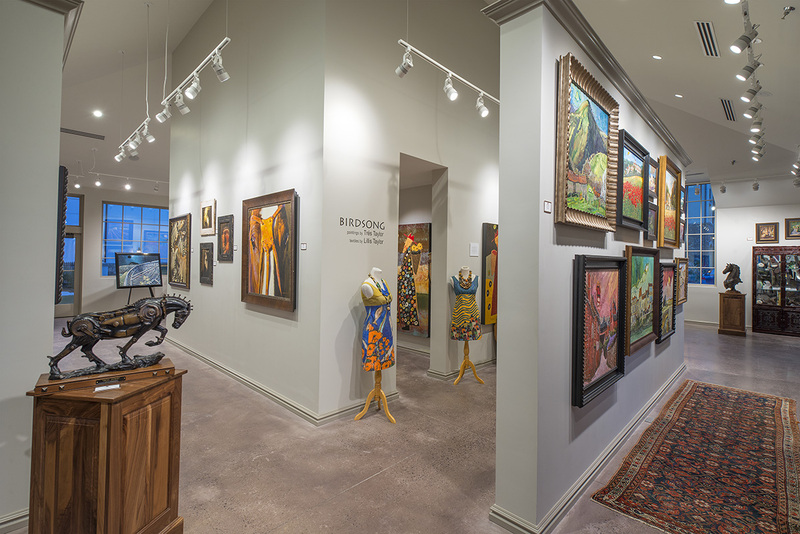 Includes an on-site Grand Bohemian Gallery featuring national, International and local artists, interactive wine blending and cooking school experiences and a signature Poseidon Spa. 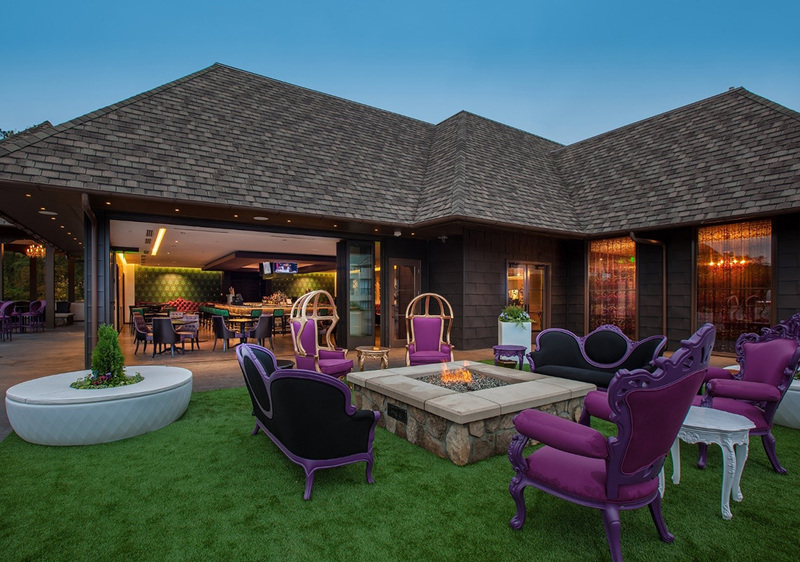 Guests enjoy farm-to-table culinary offerings at the vibrant rooftop restaurant and terrace providing breathtaking views of the sought-after Southern escape. 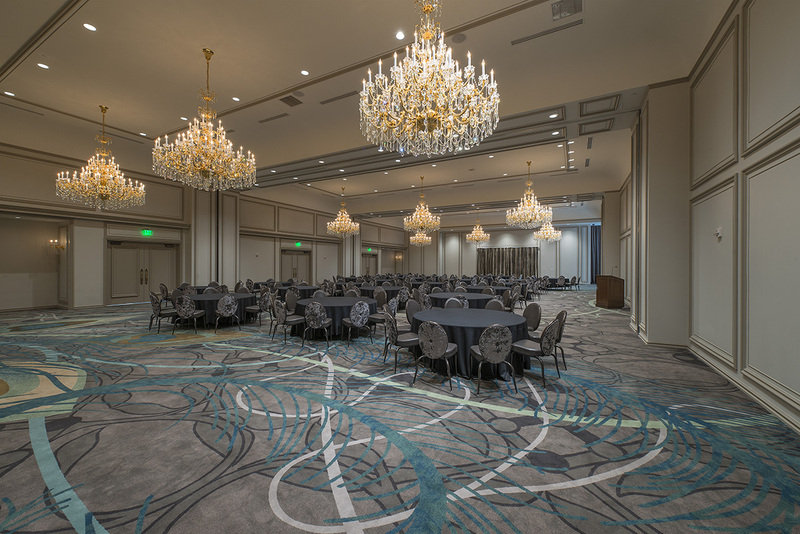 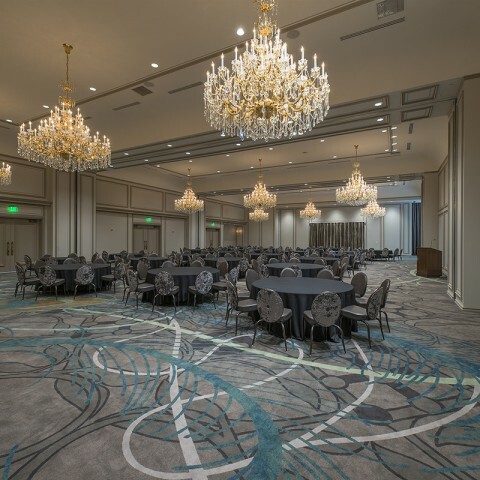 Seven event rooms totaling 12,000 s.f. 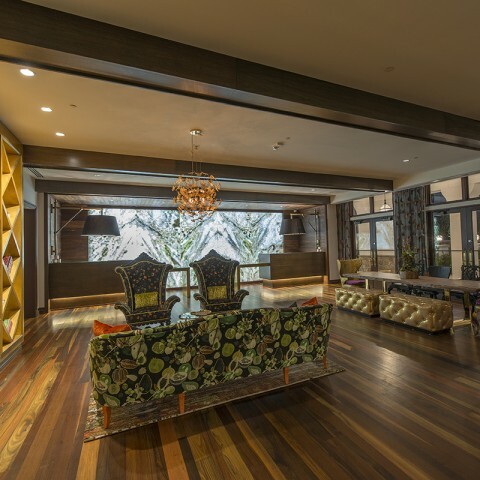 of total space.